Being fifty-something, I’ve lived within many different fences, both physical and metaphoric. The fences on my mind just now are the physical ones. The year 2012 is panning out to be our “Year of the Fence”. Did someone declare 2012 “International Year of the Fecking Fence” … and forget to warn me? 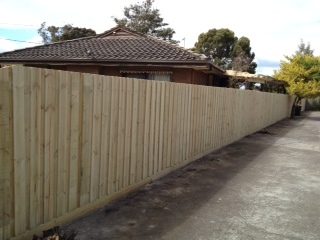 We have just replaced the fence at an investment property we own (well, we AND the bank own). Quite possibly the world’s most boring fence. There are four units on the lot and it’s taken several months of organising and collaborating and negotiating to make this fence happen. We engaged a professional property manager part way through the process to help deal with everyone’s needs and deal with the fencer and deal with the council and particularly to deal with the next-door neighbours. Why is a fence so problematic? Because it’s a shared structure? Because it marks our property rights? Because it’s tied to our sense of privacy and ownership? My Boy (an Economics major) says it’s all to do with property rights. He says that EVERYTHING has to do with property rights … domesticating dogs, taxing carbon and erecting fences. What I know is that I wouldn’t be a fencer for quids. And, if by some quirk of happenstance I were, I’d insist on payment up front, before I turned a sod or flicked on the power saw. 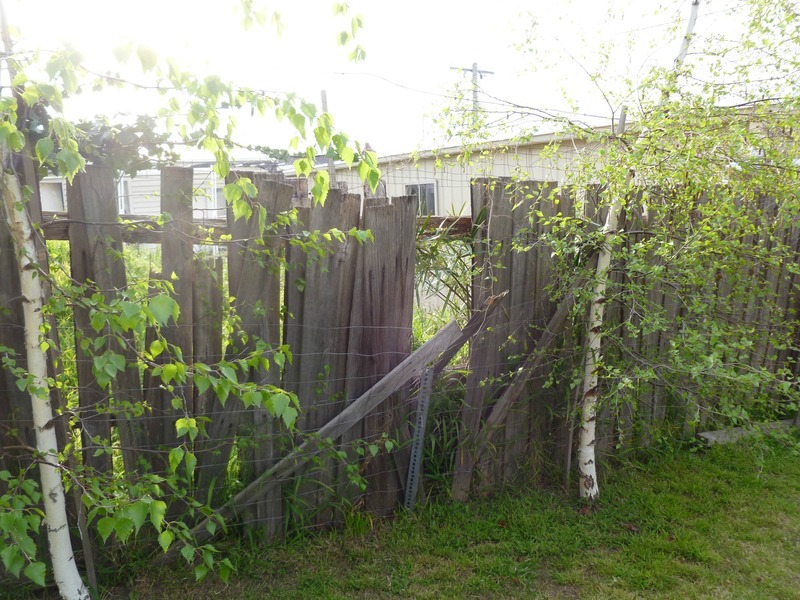 A fencer always ends up in between, treading the no-man’s land between what one property owner wants, and what another (or in this case, another four) property owner wants. I believe two could pass abreast through those gaps. Perhaps they are the work of urban hunters. Or maybe just suburban wear and tear. One more good wind and it will be down. We have no cows, or apples or pines to keep confined. I have let my neighbour know beyond the hill, but spring mending time has come (again) and there’s not much fence mending action. Over the wall, beyond the hill, there’s a giant renovation going on and a landscaping project in the wind, so we have agreed to wait. Until the time is right. Because good fences make good neighbours. Especially important for the neighbours you actually live beside. 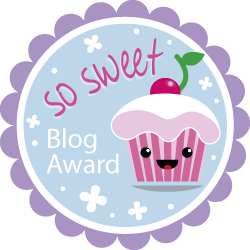 I hope you don’t hate awards, because I’m honoring your blog with one. Thanks for the wry and enlightening posts. Awww … Teresa, that is so sweet of you. Who could hate awards? I shall investigate what’s required of me (via the award) and get to it Many thanks. S.
I do love that Robert Frost poem and there is a lot of wisdom in it. That being said, I know how expensive it is to maintain a fence and sometimes wish we could just do away with them all!